A fast and gentle epilator designed for leg hair removal, the Philips Satinelle Epilator ensures long­lasting smoothness by removing hairs as short has half a millimetre from the roots. 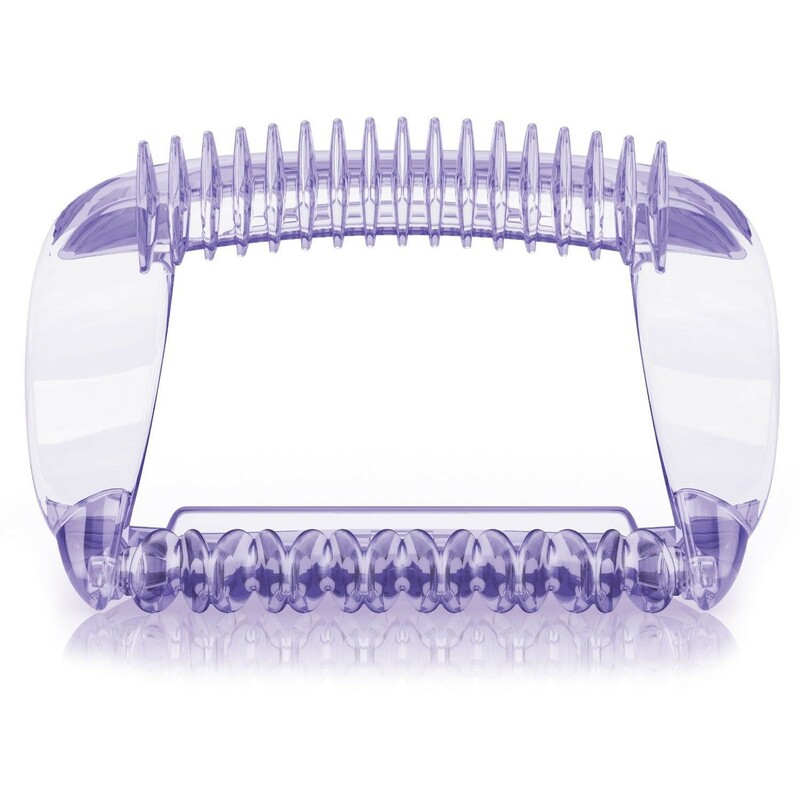 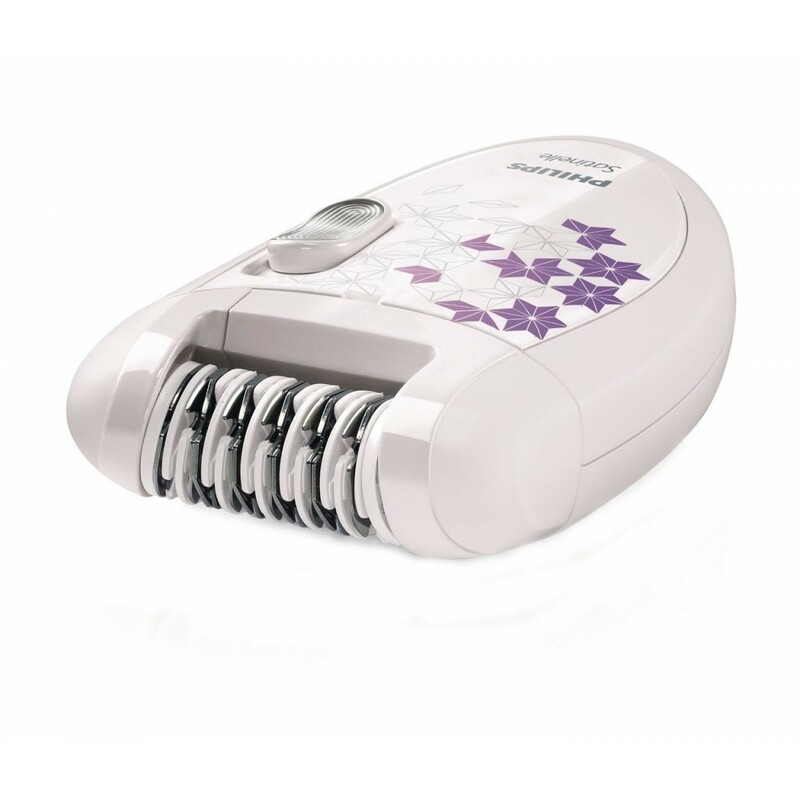 To ensure maximum skin contact while remaining safe and comfortable, the Philips Satinelle Epilator features a massage cap and gentle tweezing discs. Additionally, the epilation head may be removed for quick and easy cleaning, and a special brush is included. Why Should You Buy this Electric Shaver? 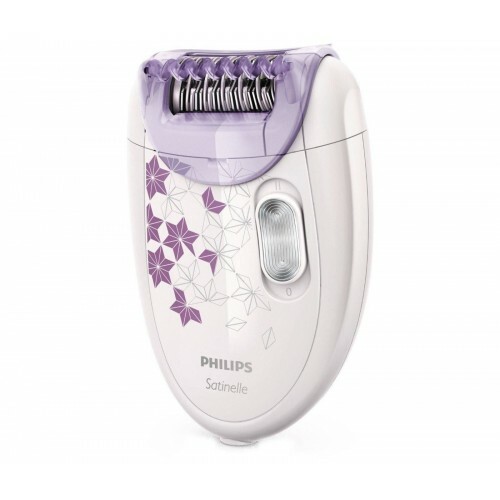 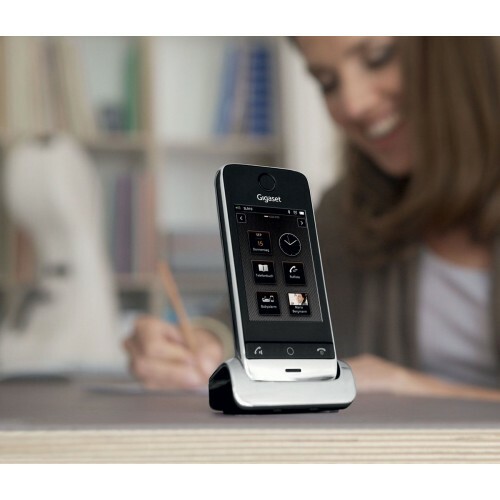 The Philips Satinelle Epilator HP6422/00 is suitable for any woman who wants to have perfectly smooth legs.